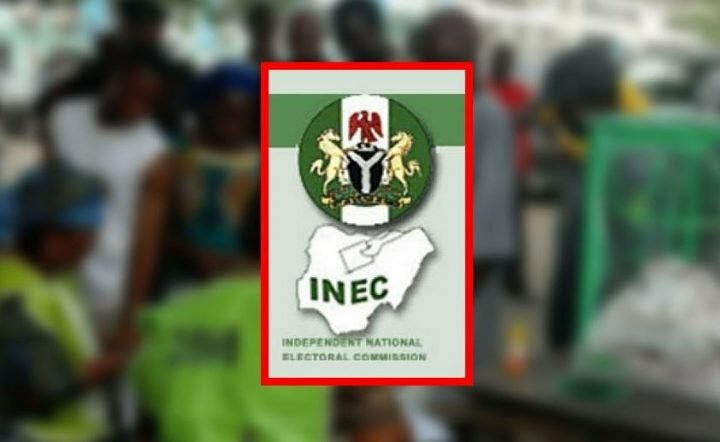 The Independent National Electoral Commission (INEC) has fixed March 23 for supplementary election in the six states, where March 9 elections were declared inconclusive. The seven states where the polls were not concluded are: Plateau, Adamawa, Bauchi, Benue, Sokoto, Kano and Rivers states. He added that supplementary elections would also hold in polling units in all states where state Houses of Assembly polls were declared inconclusive and winners could not be declared . Okoye explained that the elections were declared inconclusive due to the discontinuation of the use of smart card readers midway into the polls , failure to deploy them , over – voting and violence.